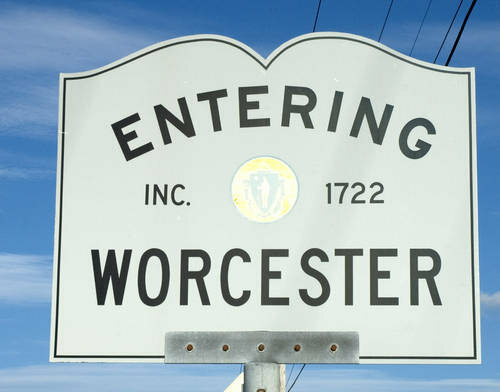 We have started documenting the experiences of Latinos in Worcester by interpreting their histories through interviews and the gathering and documenting of a collection of photos and artifacts, where participants are asked to recount, in-depth, their memories of that time. These items will be used to create audio recorded sessions of oral histories and a photo-documentary of the reflections of the residents and their neighborhoods. 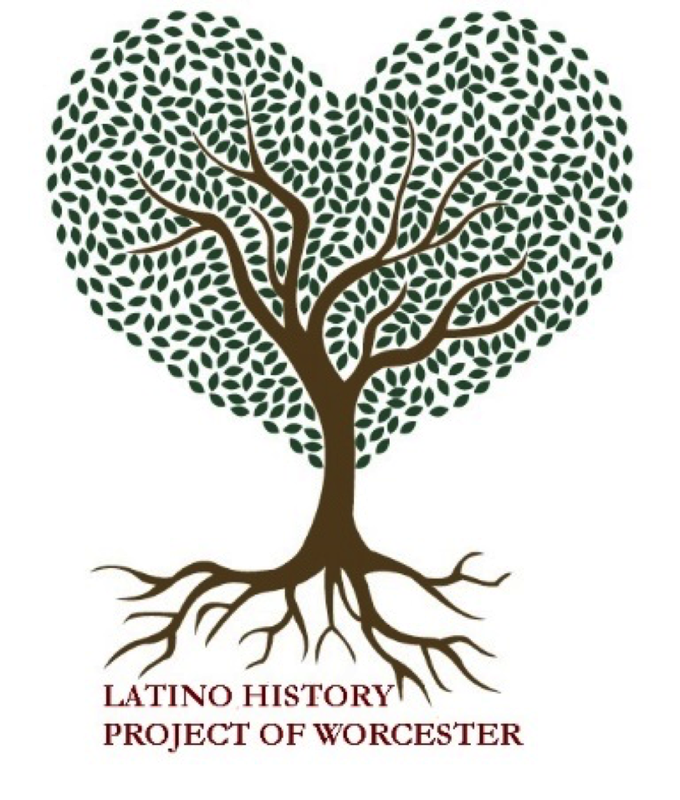 This process will allow the Latino History Project of Worcester to engage the community to document the histories of one of the largest ethnic groups in Worcester. Hemos empezado documentar las experiencias de latinos en Worcester por interpretando sus historias por entrevistas y juntando y documentando una colección de fotos y artefactos, cuando se pide a los participantes a recontar, sus memorias de eso tiempo. Estos cosas serán utilizados para construir grabaciones orales y un documental de fotos de los reflexiones de los residentes y sus barrios. 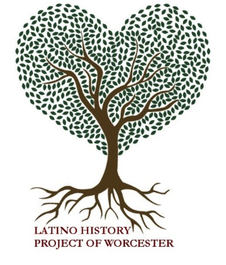 Este proceso permitirá el Latino History Project de Worcester a relacionarse la comunidad a documentar las historias de unos de los grupos étnicos mas grande en Worcester. William Wallace, Executive Director of Worcester Historical Museum. Wallace oversees an annual operating budget of over $1 million and assets of $12 million. WHM is the only institution in the area devoted to local history. Cynthia Stone, Professor of Spanish, College of the Holy Cross. Her areas of expertise include processes of cultural change in Latin America as represented in oral and written literature. Co-organizer of a 2010 Conference, “Se Puede: Working Toward Latino Student Success.” Co-author of a 2011 report by the Mayor’s Commission for Latino Educational Excellence. Former director of the Latin American and Latino Studies program at Holy Cross. Naida Saavedra, Assistant Professor of Spanish, Worcester State University. Her areas of expertise include contemporary Latin American and U.S. Latino/a Literature as well as current developments in Venezuelan and Caribbean narratives. Hilda Ramirez, Associate Director of the Latino Education Institute at Worcester State University. In the area of public administration, her experience includes managing permanent exhibit renovations of $2 million for the John Hancock Observatory. In the area of education policy, she has served on the Worcester School Committee, the Mayor’s Commission for Latino Educational Excellence, and has been actively involved in numerous other initiatives aimed at improving educational outcomes for Latino students. Leo Negrón Cruz, Program Coordinator at Edward M. Kennedy Community Health Center. An experienced trainer and activist on LGBTQ issues and HIV/AIDS. Longtime Worcester resident. Chair of the Steering Committee. Olga Lopez Hill, Retired Higher Education Administrator, Quinsigamond Community College. Many years of community engagement experience, including as a founding member of the Piedmont Neighborhood Association and in establishing the Hispanics Achieving and Celebrating Excellence (H.A.C.E.) awards. Longtime Worcester resident. Iris Delgado (Cotto), Youth Services Manager, Worcester Public Library. Where she has worked for the past thirty-seven years. Longtime Worcester resident. Maritza Cruz, Racial Justice Coordinator at YWCA and Community Advocate. Former Director for Public Housing at the Worcester Housing Authority. Co-founder and former operator of Santiago’s Plaza, the first Latino market in the city. Also, the first Latina to run for a seat on the Worcester City Council. Longtime Worcester resident. Worked for the City of Worcester and U.S. Department of the Interior as a Civil Rights Specialist. Also active in Spanish-language radio and television. Longtime Worcester resident. Rosa Carrasquillo, Professor of History, College of the Holy Cross. Her areas of expertise include Caribbean history and popular culture of the nineteenth and twentieth centuries. Former director of Latin American and Latino Studies program at Holy Cross. David Conner, Community Engagement Director, Worcester Historical Museum. Co-developer of Spanish immersion course in which students engage with the Latino community by conducting oral history interviews of residents. Interviewer, translation, transcription. Also active in fundraising for WHM's community projects. Bancroft School, Spanish Teachers, Martha Hosey and Marlon Perez. Co-developers of a student-centered Spanish immersion course in which Bancroft students engage with the community. For the LHPW, Bancroft students have collaborated with the recording and transcribing oral interviews, setting up yearly exhibits and labeling historical artifacts.